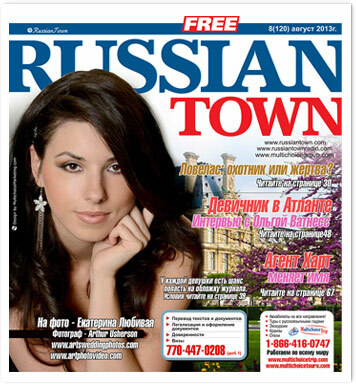 Approximately 55,000 people are touched by RussianTown and this number is constantly growing. 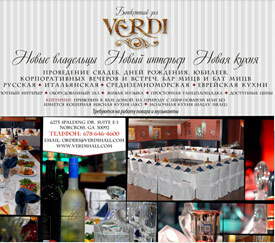 Come and let your business grow!! Thank you! Your mesage was sent successfully. 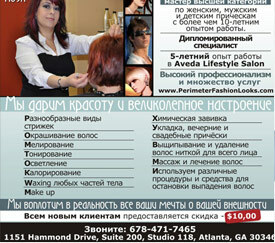 The Russian-speaking and Eastern-European community in Atlanta, Florida and whole Southeast is waiting to hear from you. If haven’t marketed to them, now is your chance! 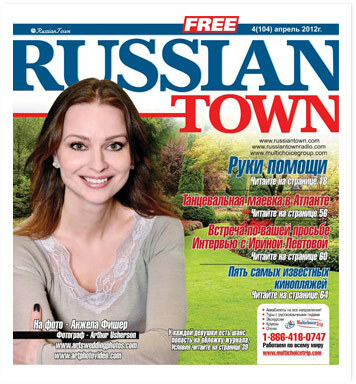 You may be wondering if you will gain any other benefits from advertising in RussianTown magazine. 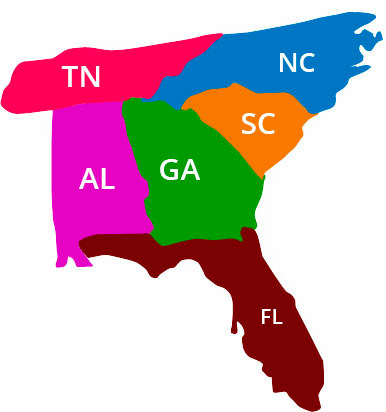 We want your business to profit and grow. 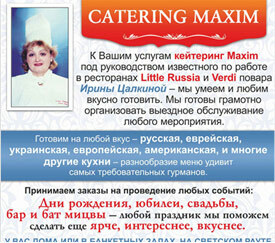 Your success equals our success! 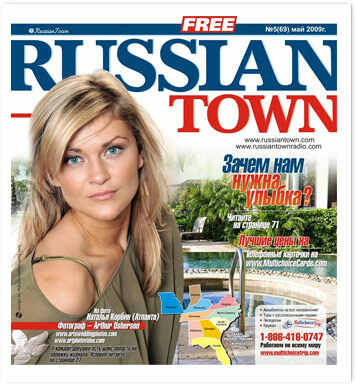 If your advertising agency has clients who seek to demand the attention of the Russian-speaking community in Atlanta and Georgia, RussianTown is the solution!